Each year we print single copies of perfect bound booklets for the Design students at the University of Ulster. Usually there’s a last minute panic on artwork being set up incorrectly, so we’ve spoken to a few of you and decided to help with this little guide. It’s best practice to set up your margins and and your bleed at the very start of the project. We always need 3mm bleed and we suggest you keep any text a further 3mm from the inner edge. This saves us trimming anything too close to the edge off. 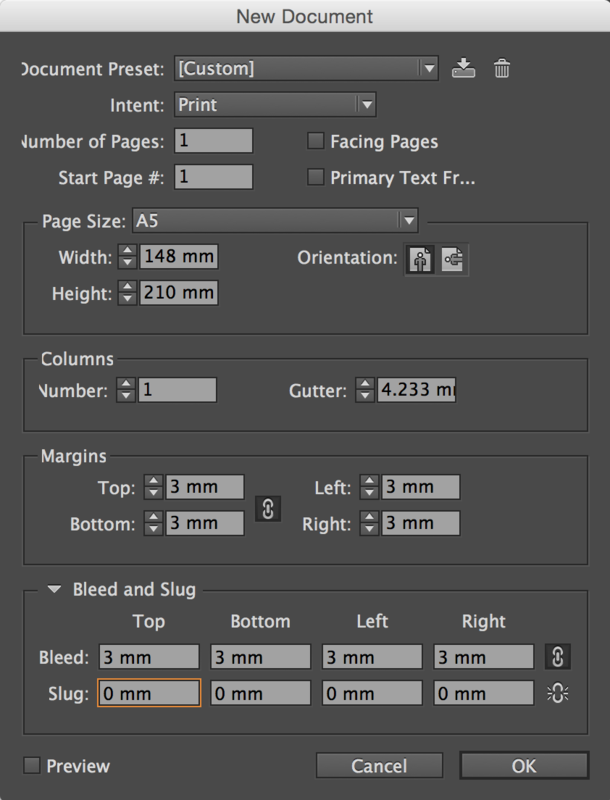 Because you are perfect binding your documents, you really only need to work in pagination multiples of 2 rather than 4 for saddle stitched booklets. Some of you have requested printing on the spine of your booklet previously. This is commonly place on magazines, however because the pagination of your booklets is relatively small in comparison, this usually isn't possible. However we can review this on a book by book basis. 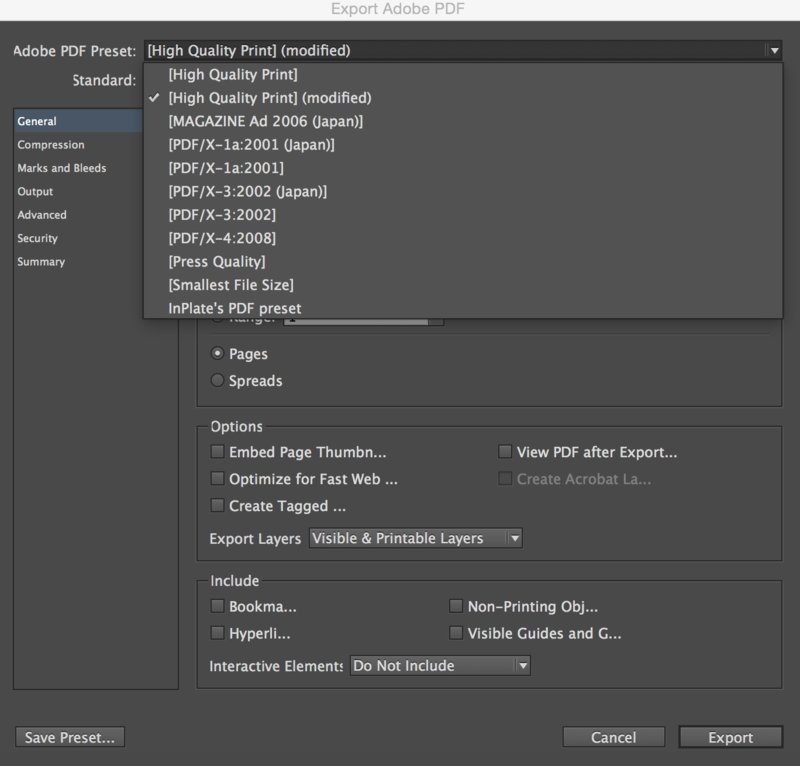 High quality print Adobe PDF preset works best for most situations. Most of all Don’t Panic!! 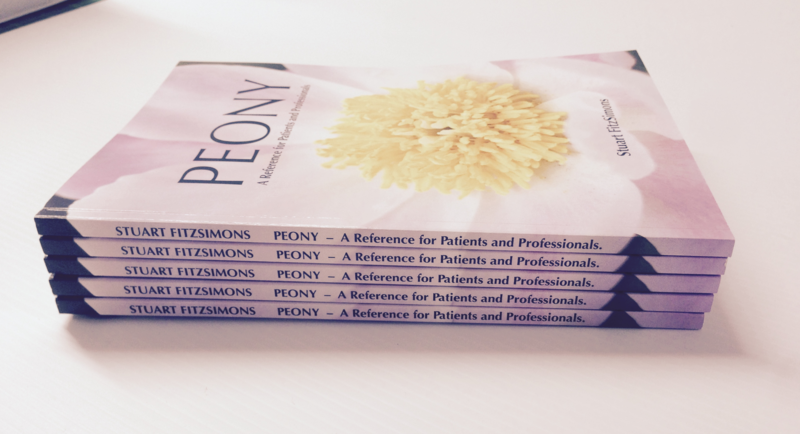 We can print your perfect bound booklets in 24 hours and we're always on hand to help. If you have any questions, leave them below here and we'll answer them on this page so others can see them. 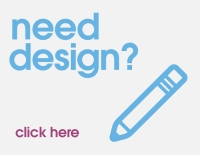 Or you can call us on 028 9002 2474 and we'll walk you through the process.